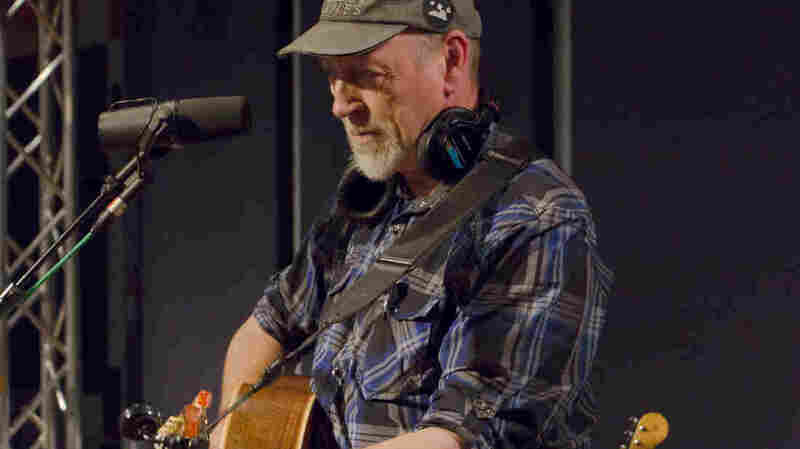 Richard Thompson On World Cafe : World Cafe Thompson's impressive body of work has grown again. Hear songs from his new album, Still. Richard Thompson has appeared on World Cafe many times before, beginning with Rumour And Sigh in 1991, and now he has a new album called Still. While in his teens, Thompson joined Fairport Convention, dubbed the "British Byrds" for its combination of traditional and original music. His solo career, consisting of more than 25 albums (some with then-wife Linda Thompson), began shortly thereafter. 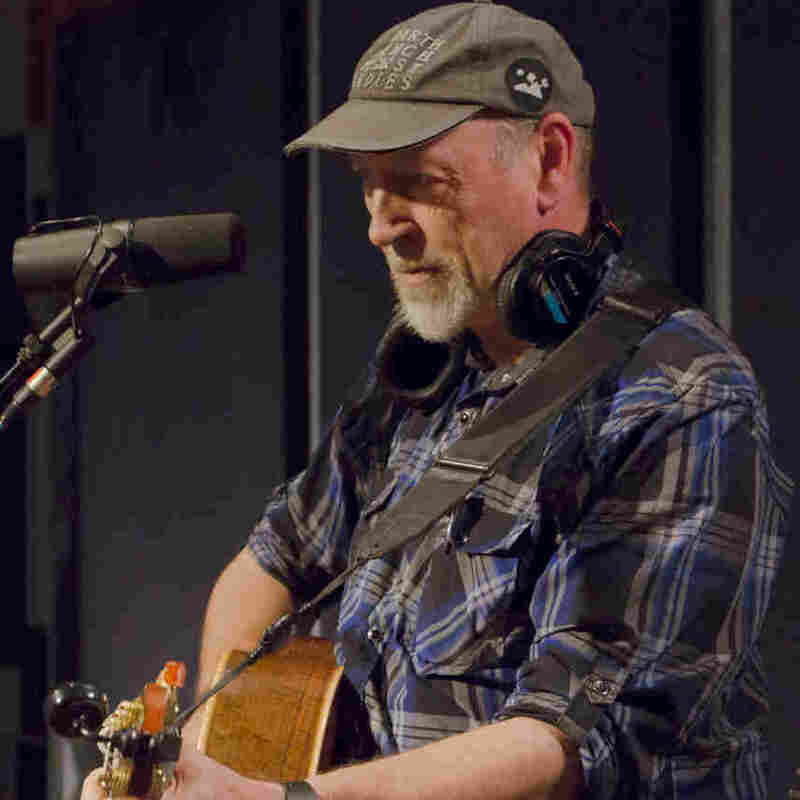 Thompson was honored in the U.K. as an Officer of the Order of the British Empire, and is universally acknowledged as one of the greatest guitarists of our time on both acoustic and electric. In this studio session, Michaela Majoun talks with Thompson about his past work, his new album, and guitarists he admires and even emulates.